mycoop.com externallink- Created with Sketch. 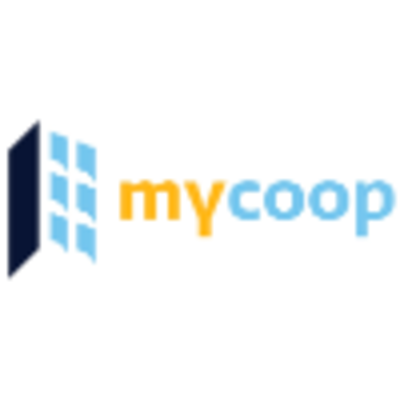 Mycoop is a residential experience company. They have created a communication and collaboration hub for buildings that connect the right people with the right tools to get more done.